The nourishment is not satisfying and is strange and odd, compared with what you normally eat each day. The diet is extreme and may be unrelated to how you should change your long-term eating habits after you have hopefully lost weight. This dooms you to fail, because you are not learning new eating patterns and you will have to change your diet twice - once at the start and and again end of your diet program - when one change is hard enough to do! The diet is very hard to maintain when you go out with friends, dine away from home or perhaps when you enjoy a dinner party. You only have to look at the calories burnt via exercise to see that exercise itself will not help much in losing weight. Why are You Overweight? What Can You Do? AND because you do not do enough exercise. This is very simple really. So, what can you do to change things? 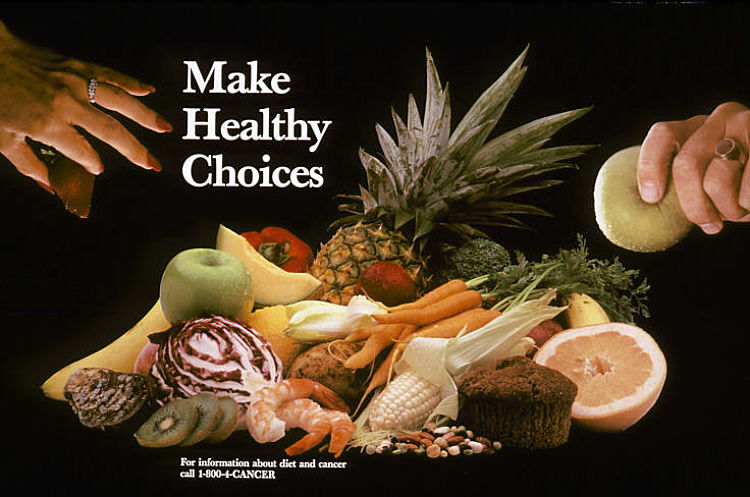 What is needed is a fundamental change in your way of life and your eating habits. When you think about it you become aware that what you need to do to shed weight, is very similar to what you need to do to keep your weight down in the longer term. 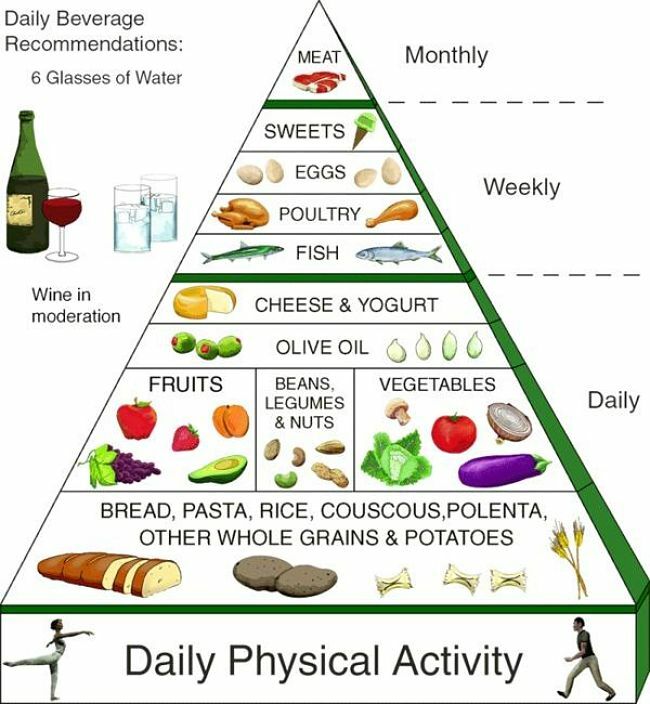 Basically you need to EAT LESS! EXERCISE MORE! Many people start a diet, maybe lose a couple of pounds or kilograms, but then find that they cannot keep to the regime and they fail and quickly put the weight back on. They revert to their old diet. 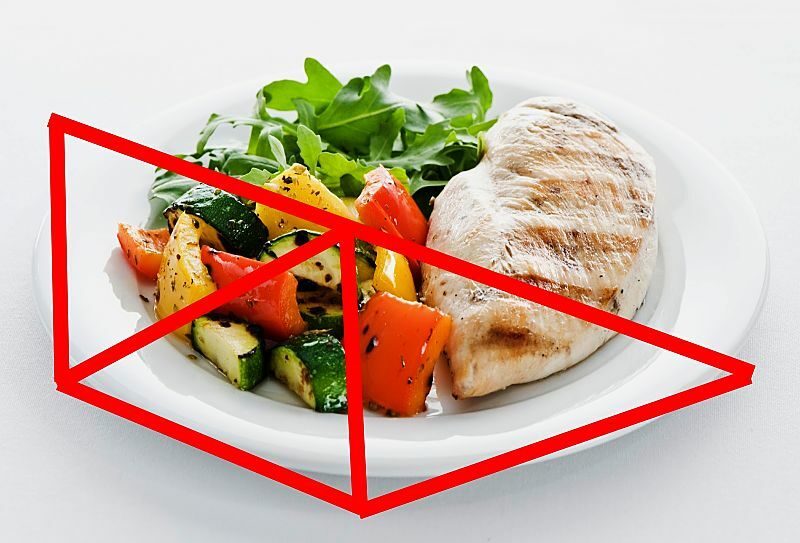 The main reason is that the foods you have to eat when dieting are strange and unappealing, and are not satisfying. Often the diet is hard to follow, simply because it is not what you normally do. Often, problems occur because you can follow diet at home, but you find it hard or impossible to keep on your diet when you go out with friends, go to a restaurant or enjoy other social activities. What are you supposed to do - bring your strange foods with your and sit down to carrot sticks and celery, while the others are enjoying filet-mignon! I don't think so! So what is the solution? Viola! The Better Half - Diet. It is so straightforward, simple and functional, and additionally it is diectly linked to what you have to do to change your eating habits to keep the weight off in the longer term. 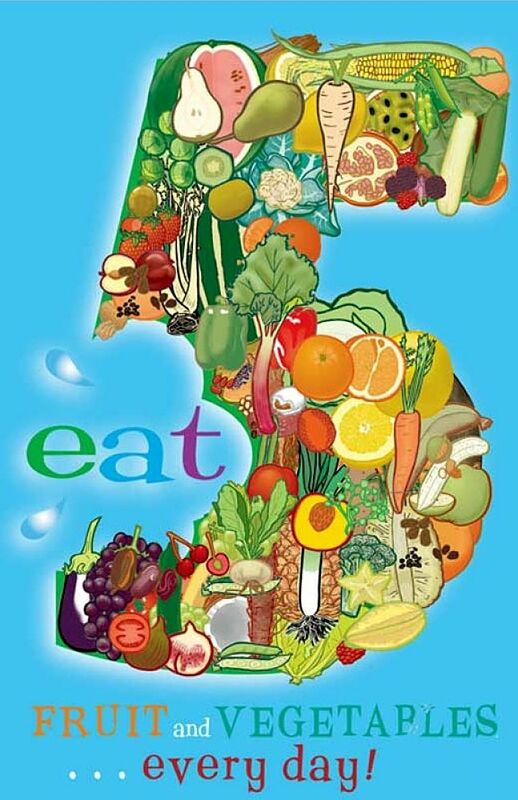 Basically the aim is to HALVE WHAT YOU EAT and ONLY EAT THE BETTER HALF- i.e. The GOOD STUFF! Step 1. 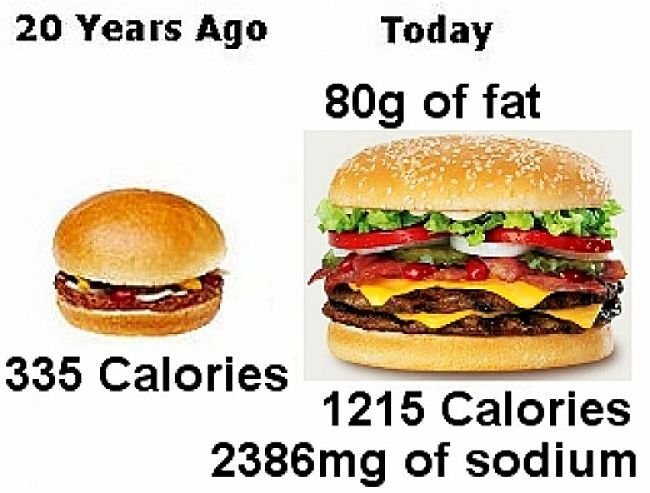 Cut out the fat laden foods, junk foods, processed foods, and food that has high sugar contents. Eliminate the BAD STUFF! Step 2. 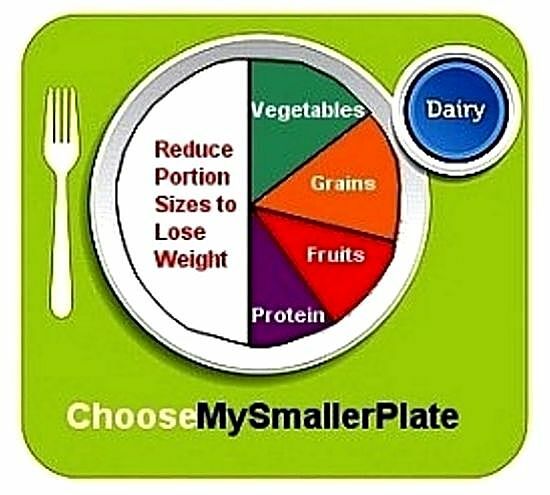 Downsize you meal portions to only about half what you usually have at a meal. 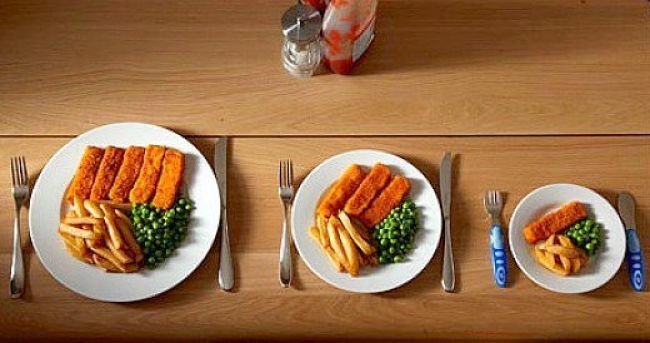 Try not to be wasteful, but you may have to start by quite literally only eating what is on the right side of your plate! Eat your food gradually and savour every mouthful. 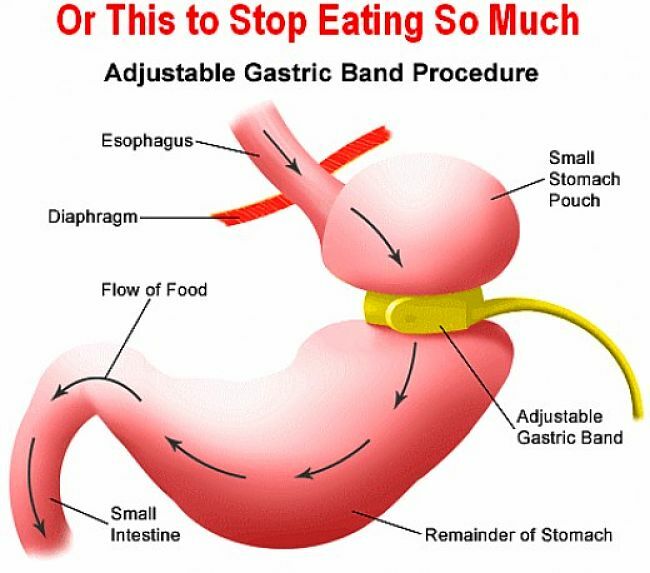 This will work because you are not eating foreign diet food, but HALF of the food you normally eat - The Better Half. Step 3. Change your way of life to include more exercise. Once again you will be looking for things that you can do in the longer term, not just when you are trying to lose weight. Step 4. Find a suitable Online Weight Loss Tool that will enable you to record your weight each day and to track your progress in terms of the weight loss target you have set yourself and the reduced amount of food you are eating, and your calorie deficit. To lose weight you need to burn more calories than you eat - i.e. 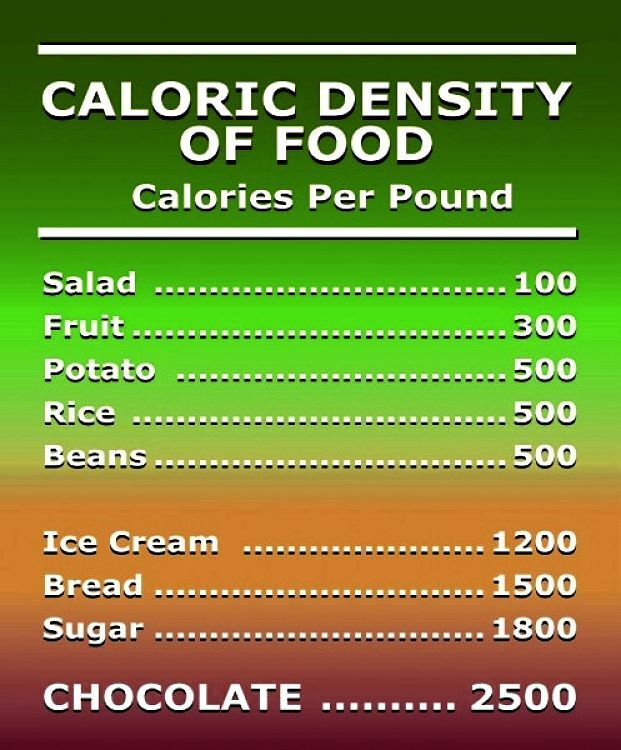 have a calorie deficit. Step 5. Use the Better Half concept when you eat out, or go to a dinner party - Simply ask for smaller portions. Stick to your plan of only consuming about half what you ate before - the Better Half! Step 6. This strategy progresses naturally to the diet and way of life that you will need to maintain in the longer term after you have reached your weight loss goals - The Smaller, Fitter and Healthier You.